Antrimlodge Wannabe Famous and Antrimlodge Black Caviar. Antrim stud is family owned and run by Susan and her children Daniel,Emily & Andrew. We breed and show beautiful welsh B ponies & part welsh/riding ponies and compete in both the showring and in dressage. We have bred and shown many Royal and all welsh champions. We are also proudly the home of Antrimlodge English Toy Terriers and we have enjoyed many successes in the showring. Our English Toy Terriers are all raised and live in a loving family environment on 40 acres and are all very much part of the family. As well as competing in the showring they also take part in Lurecoursing and thanks to Jenny Chriswick who very successfully campaigned Antrimlodge Magic Spell to a number of Rally O titles. Thanks to Lisa B for this wonderful photo of Tigerlilly. Our ponies have all competed very successfully and we have bred and shown numerous Royal Champions and All welsh Supreme Champions. 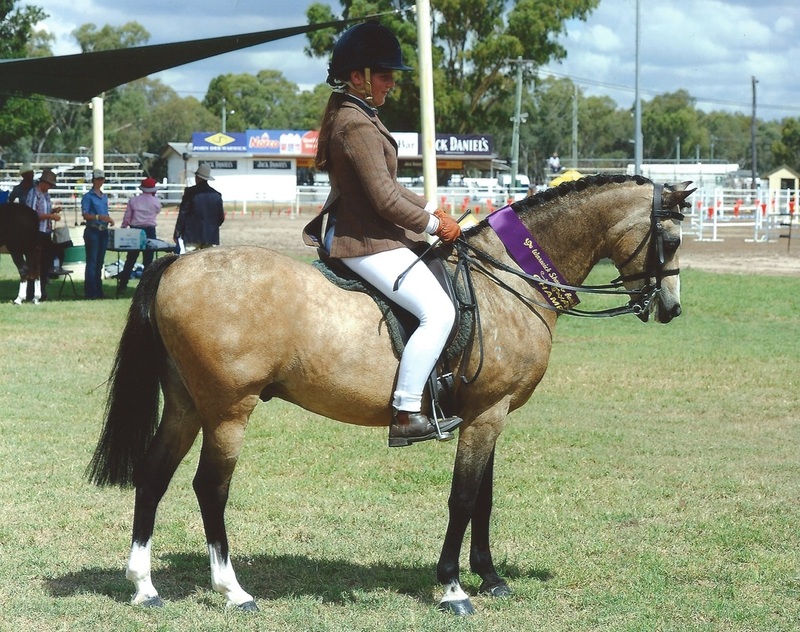 Temperament ,type and conformation is paramount as we breed children's and adults performance ponies.